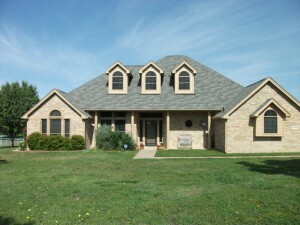 Polaralum thermal barrier benefits are great beating out Texas heat. Increases comfort to your home. 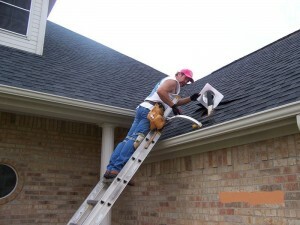 Northwest Roofing Fort Worth is a reliable roofing contractor in Fort Worth Texas, serving all of Fort Worth, Tarrant, Denton, Wise and Parker Counties. Since its beginning in 1997, we have grown our company with the simple formula of “Affordability with Excellent Customer Service.” Northwest Roofing’s founder and owner, Don Rutherford, who believes that every homeowner deserves the best when it comes to roofing services. That formula of “Affordability with Excellent Customer Service” is as true today as it was when Northwest Roofing first began. 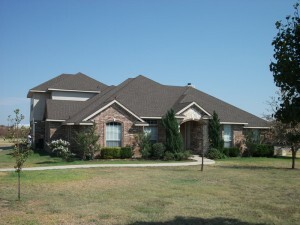 Northwest Roofing Fort Worth is Known As Best Roofing Contractor in the Area! 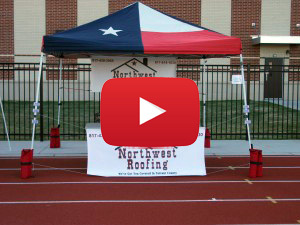 Northwest Roofing Fort Worth is a reputable roofing contractor in Haslet, Texas, serving all of Fort Worth, Tarrant, Denton, Wise and Parker Counties. 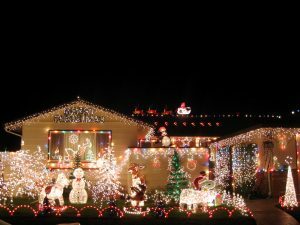 Since its beginning in 1997, we have grown our company with the simple formula of “Affordability with Excellent Customer Service.” Northwest Roofing’s founder and owner, Don Rutherford, who believes that every homeowner deserves the best when it comes to roofing services. That formula of “Affordability with Excellent Customer Service” is as true today as it was when Northwest Roofing first began.